Very healthy rice and even I used to prepare this often but adding sweetcorn is new to me...Love this! 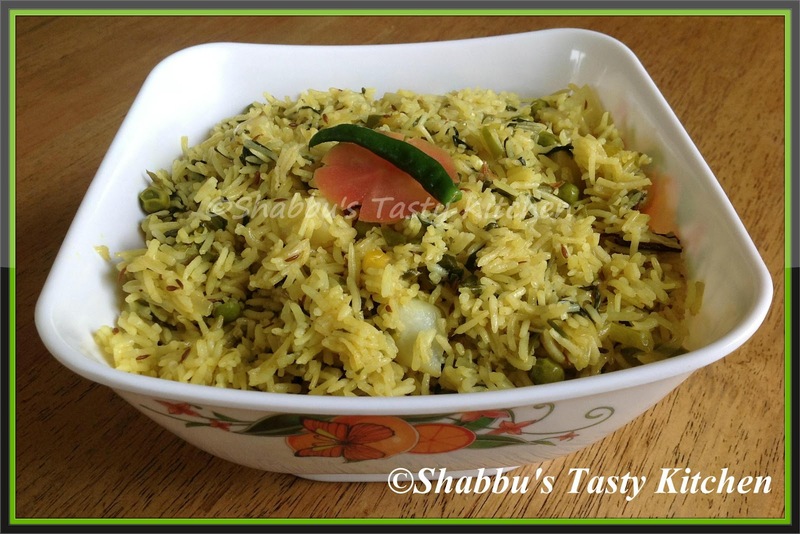 Super healthy green pulao,inviting and flavourful. A complete and healthy meal..
healthy and hearty meal.. Thanks for ur comments in my blog..
Love the color,healthy one pot meal. Very nutritious and comfort meal dear. Healthy & yummy comfort pulao!! Healthy and tempting pulao.. I used make it with methi leaves..